Andalou Naturals Coconut Milk Firming Serum - Quenching 30ml. 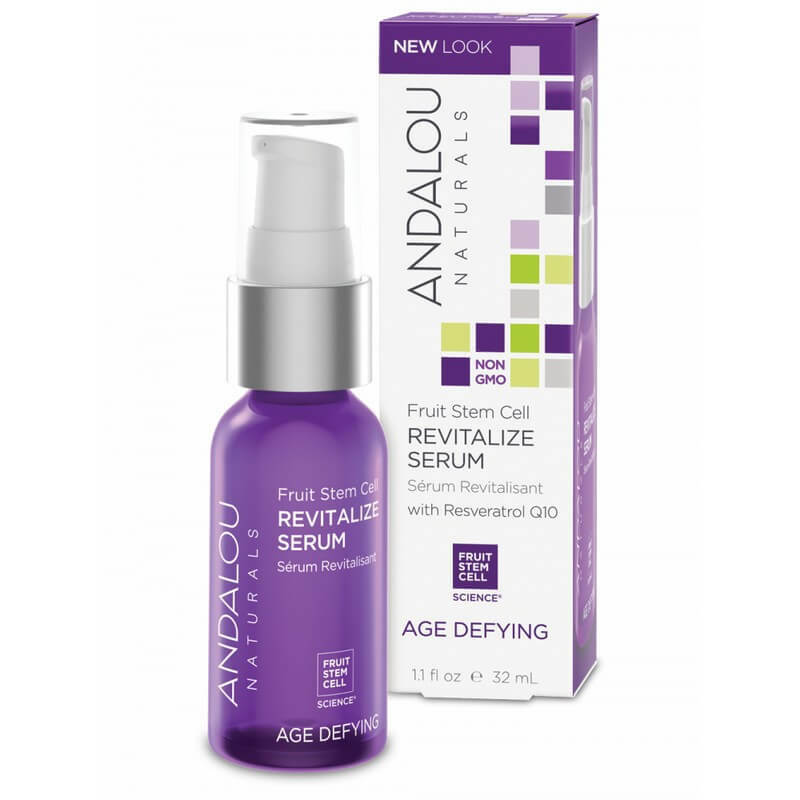 Andalou Naturals Fruit Stem Cell Revitalize Serum - Age Defying 32ml. Andalou Naturals Purple Carrot +C Luminous Night Cream - Brightening 50ml. Andalou Naturals Willow Bark Pure Pore Serum - Clear Skin 32ml. 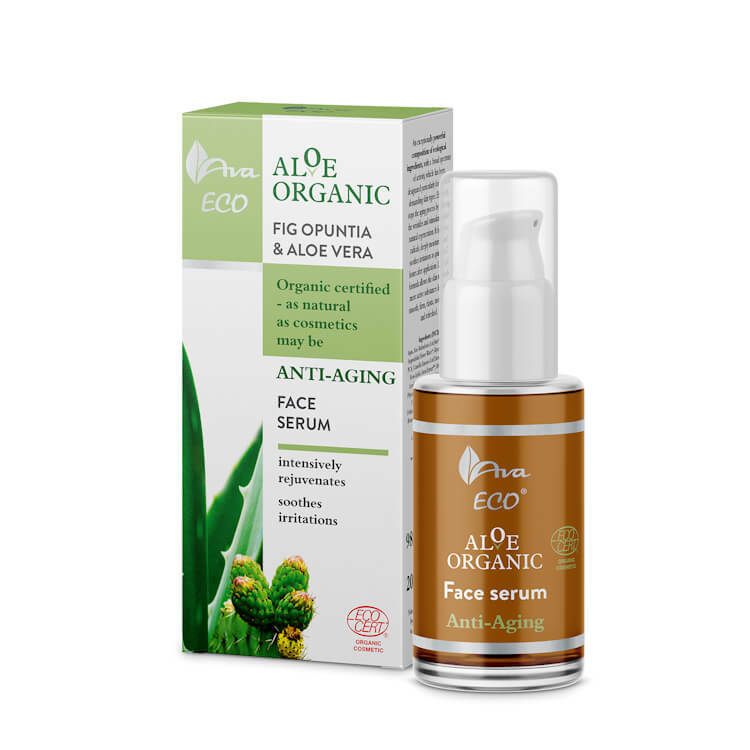 AVA Cosmetics Aloe Organic Anti-Aging Face Serum 30ml. 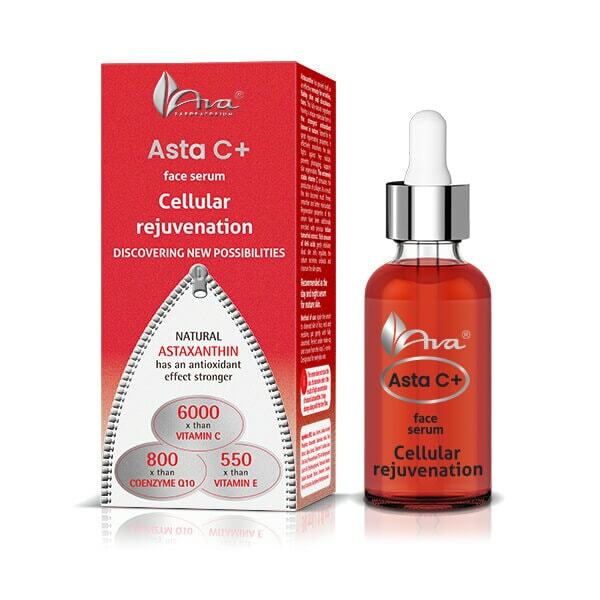 AVA Cosmetics ASTA C+ Cellular Rejuvenation Face Serum 30ml. 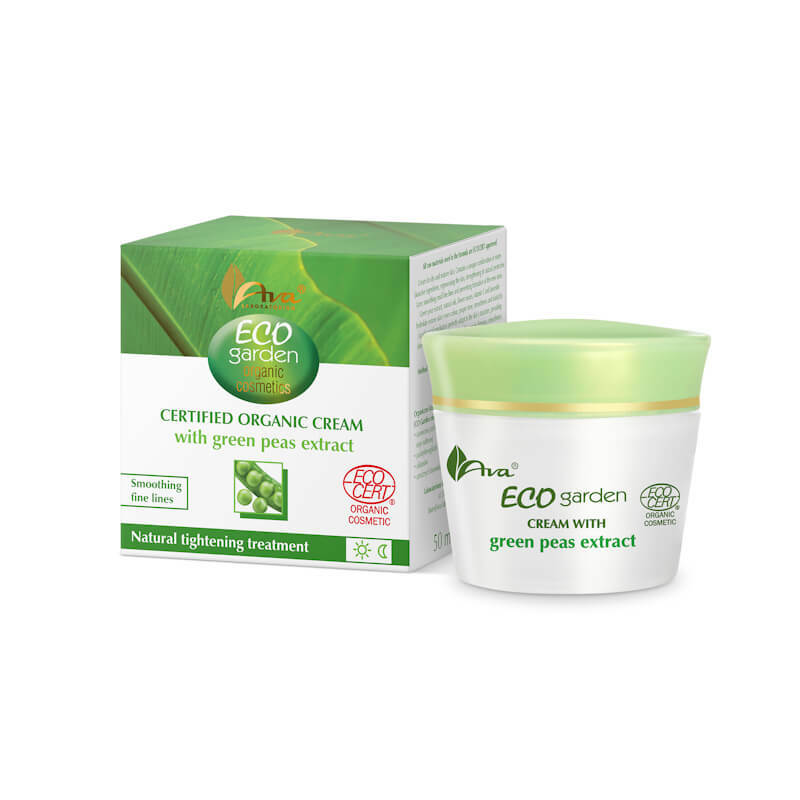 AVA Cosmetics Eco Garden 20+Certified Organic Cream With Cucumber 50ml.